28 August, 2014. From Queens Hall, Dunoon with Jim Sillars, Carolyn Leckie, Alex Neil, Angus MacNeil and chaired by Michael Russell. Special appearance by Chris Law and his Spirit of Independence. 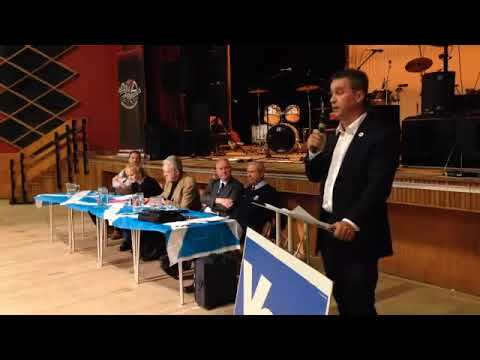 Live streaming Scotland’s Independence movement mostly in Argyll & Bute & Inverclyde.